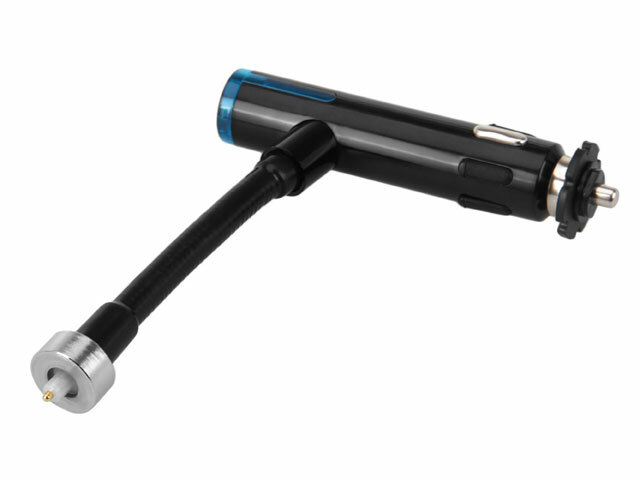 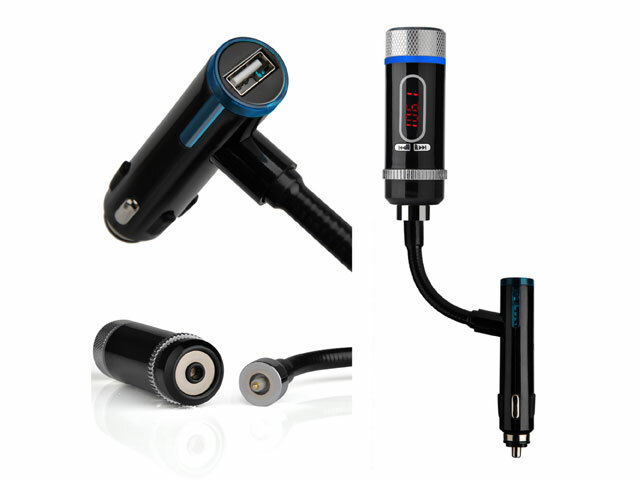 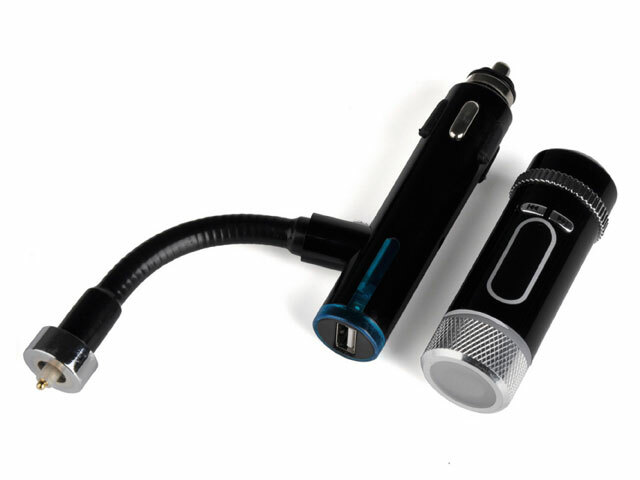 The Bluetooth FM Transmitter Car Charger is compatible with Smartphone. 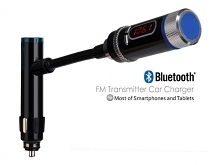 Now you can make phones calls hands free and listen to your favorite music inside the comfort of your car. 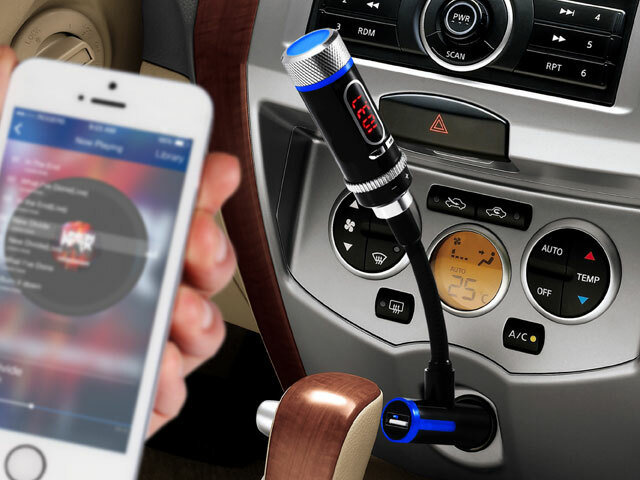 Not only can you listen to it in your car, the magnetic docking gives you the flexibility you deserve. 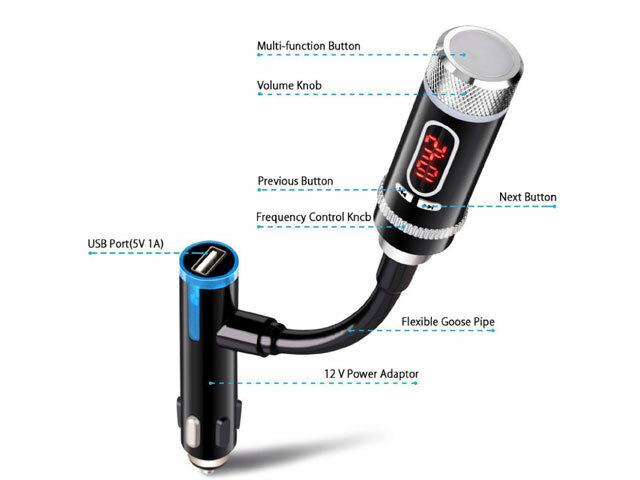 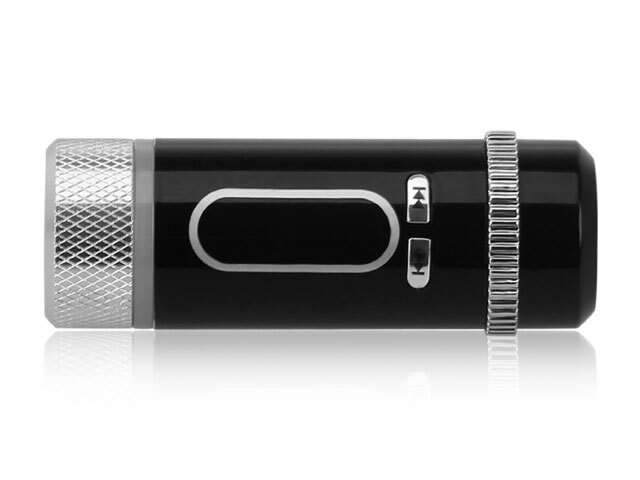 Remove it from the Goose-neck and take it into your home and transmit your audio to any FM radio. 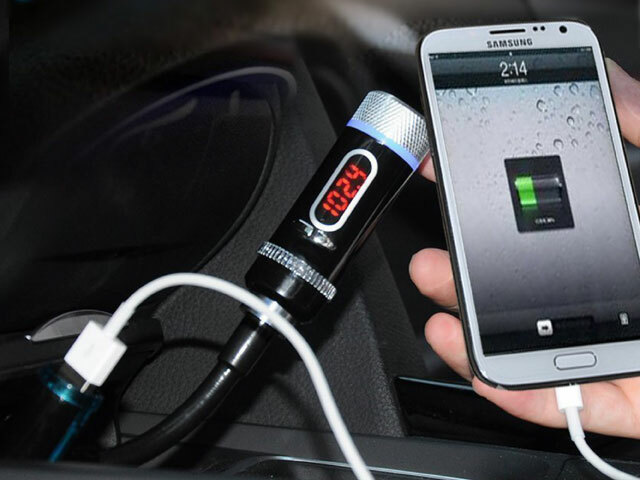 With USB charging port to charge your Smartphone or other USB enabled device. 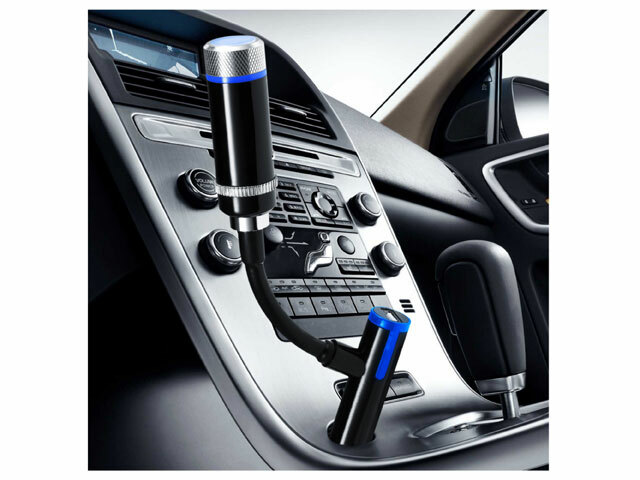 It is perfectly suitable for the car owners.